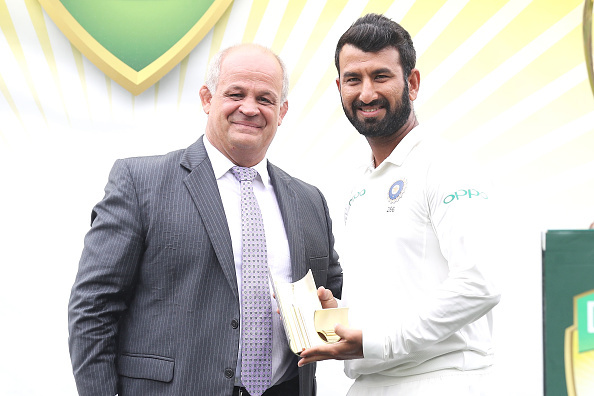 Pujara was named Man of the Series for his three centuries in the series and over 500 runs. Indian Test batsman Cheteshwar Pujara had a memorable series against Australia. He turned out to be the top scorer in the series with 521 runs. Pujara got three hundred and survived the longest in the series by facing 1258 balls. It was also the most ball faces by an Indian batter in Australia in a series. The Rajkot-born cricketer was picked as the Man of the Series for his performances. Out of his three hundred in the series, Pujara rated the first hundred, at Adelaide, on top. 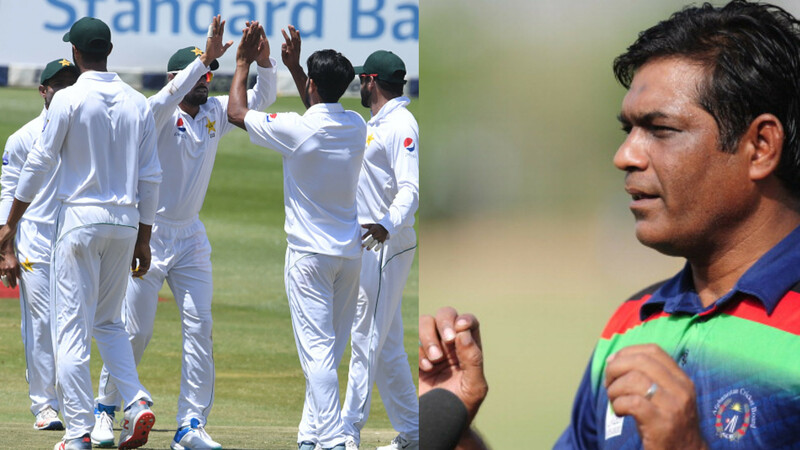 “The reason is it was the first Test match and when you are playing a four Test match series, I think it is always important to start off well,” he said. Pujara had come in rescue for the Virat Kohli-led side after they were 86/5 at one stage. He scored 123 runs in that innings and India somehow reached 250. The plan was to tire the Aussie bowlers revealed Pujara, which they did quite well throughout the series. 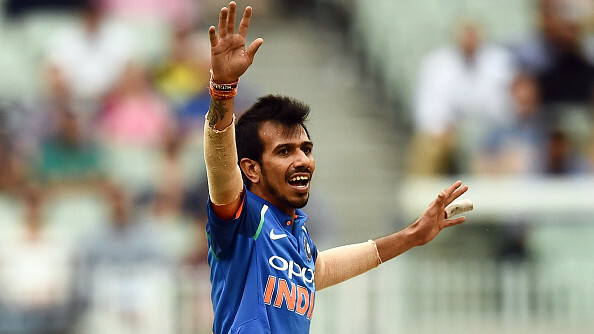 “All the batters sat together and we made a game-plan that if we bat like this if we tire them out because they were going with four bowlers if we can do that then we will always have the upper hand,” he said. “It wasn’t about playing aggressively. You have to be aggressive in your mind but at the same time as I said, you have to read the situation, you just can’t keep playing shots when the ball is doing a lot. You have to respect the bowler, at the same time make a right game plan, when to attack, when to defend, what strike rate you can play at and you will be successful in the end if you have the right game-plan,” said Pujara. The Saurashtra batsman has often been compared with Rahul Dravid, but he finds it annoying. “Rahul bhai is someone who has scored more than 10000 runs, he is one of my idols and I don’t try and copy him but I try and learn a lot from him. I have spoken to him many times, he is someone who always has very good feedback when it comes to my game. Yeah, so that comparison is not right. I still haven’t scored 10000 runs and he has scored more than 10000 runs in Test and ODIs. I don’t think that comparison is right,” he said.